Come to the Sunday service on Feb. 10th, and stay for the annual church gathering and business meeting to hear about where we've been and where we're going as a church. Lunch will be served. 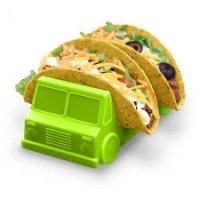 Can you say, "TACO TRUCK"?